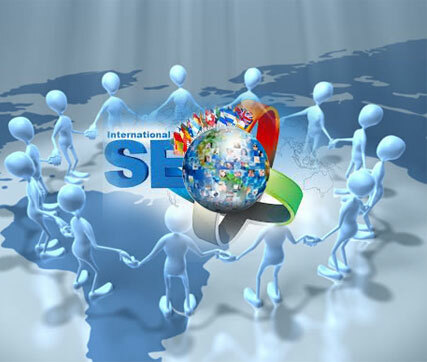 AWOA Serving the greater Fort Lauderdale area, AWOA offers exceptional SEO options for local and national accounts. Please contact 954-675-3062. A Work Of Art, a Fort Lauderdale SEO company serves businesses in south Florida from Boca Raton and the Palm Beaches down to Miami as well as client's nationwide. Our success rate is testimony to our annual growth and 25 years in business. Clients such as NY Presbyterian Hospital, ATT, Gloria Estefan, among many high profile companies down to local mom and pop shops have become loyal fans of our stellar performance and unequalled customer service. Search Engine Optimization is a tedious, manual task that requires constant further education on a daily basis by experts who work diligently several hours a week on each website. Constant algorithmic changes have transformed the strategic definition of SEO from what it is today from just one year ago. Companies that do not have this expertise working for them often fall behind quickly and end up having to spend thousands of dollars on Ad Word PPC campaigns and recovery plans to recoup the traffic they once were accustom to. Our SEO marketing team at A Work Of Art specializes in ranking our clients in the top three positions for the most competitive key phrases for your specific products and services in your demographic. Our success rate for ranking at the top of page one for competitive key phrases is 94% for our entire client roster. A comprehensive SEO plan consists of numerous strategies among which are natural quality link profiles, social media marketing, high conversion rates, proper site structure and coding, viral marketing for accelerated inbound traffic flow, infographics, guest blogging and original meaningful and useful content. You can click on our home page link and subscribe to our article about "How To Hire An SEO Company." It is critical to hire an expert who knows what they are doing because your business and livelihood depend on it and any mistake can cost your company dearly to recover from penalties. Tips on hiring an SEO agency Choosing a firm to do your website's SEO is important to the growth of your business. Learn how to hire the best SEO agency. What is SEO? 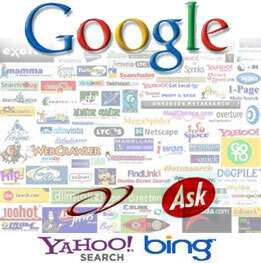 Search engine optimization (SEO) must be done by experts who can get your site ranked well organically. Pros and Cons of SEO and PPC Search engine ranking comes in two forms, paid and organic. Learn about which is best for your company. New SEO rules for beyond 2014 One constant remains - useful original content. SEO - What you don't know can hurt you. A great SEO company can increase your revenue, but a mediocre one can devastate you.